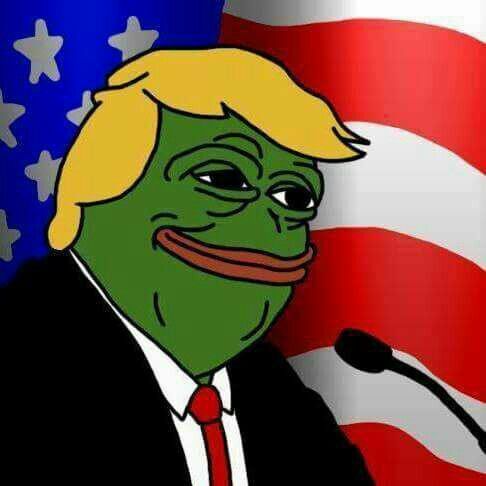 The image of the emasculation and destruction from the frog has returned with Pepe a symbol of the alt-right. Now more then ever we have reason to assume that the hatred, violence, and bigotry of the alt-right is going to continue to teem. Trump used the alt-right to get into power and I do not trust that he will be able to control it over his tenure as president, or maybe he does not want to control it. It seems that this time the frogs are not just all over the people and the officials, but that the frog is the official.